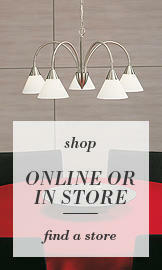 For everyday luxury our range of drum shade chandeliers are ideal. They give just that right amount of glam by concealing the crystal effect droplets so as to remain homely and understated. We love this look and with our easy fit versions you get the chance to recreate a boutique style interior on a budget. 1. Our Ballagio Easy to Fit Drum Shade Chandelier in Silver is the pick of the crop, arriving late last week this piece has already created some buzz around our stores. We think the mixture of subtle and glam is a great element for an everyday luxury interior. An inconspicuous silver drum shade houses a removable metal plate featuring a stunning array of circular crystal effect glass gems. This is the ideal piece for a hint of glam and with it’s easy fit design and budget price you can easily add a quick sprinkling of glamour to your home. 2. For a fresh additions to your boutique interior opt for a white ceiling shade. Our Durban Easy Fit Drum Shade Chandelier in White will bring a clean and spacious element to your home whilst still giving that hint of glamour, featuring a plain white shade the wow factor comes from the curtain of crystal effect glass that dangles delicately through the fabric shade creating an illuminated beading effect when lit. 3. Add some sophisticated pleats with your sparkle and go for our L’amour Easy to Fit Drum Shade Chandelier Range, choose either soft silver or bold black, this collection feature s delicate pleated shades wrapped around a beautifully embellished crystal effect chrome chandelier. 4. For an exotic twist our Amarah 5 Light Ceiling Light Pendant is the one, detailed with a stunning spiral cut pattern, this piece will add a Moroccan vibe to your room. The white finish gives this fitting an understated elegance which is perfect for any simple interior. Square cut crystal effect glass droplets give this fitting a contemporary feel. 5. Our Lima Easy Fit Drum Shade Chandelier in White features an exquisite two tiered design with detailed floral lattice complete with acrylic crystal droplets lining the shades. When lit this fitting stencils the intricate pattern throughout your interior whilst reflecting diffused light from the hanging crystal. As this is an easy fit shade it simply attaches to your existing ceiling pendant. 6. Our drum shade chandelier feature wouldn’t be complete without our Ashley Range. Our best-selling collection ups the glitz stakes with a stunning chrome lattice ‘bird-nest’ drum shade design with an intricate waterfall of cascading crystal effect droplets pouring through the middle of the fitting. 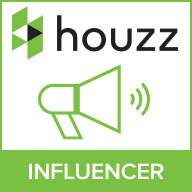 A thin chrome cable creates a floating illusion making this a show stopping piece for your home. This is the ultimate in everyday luxury, choose either our 6 light option or for more bling go for our 9 light version. The Ashley collection creates a stunning style statement when hung above a dining room table or in an open stairway. 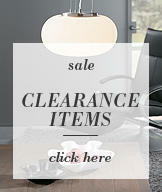 The collection features an adjustable height and dual mounting, allowing it to be hung at a length to suit your space. 7. Add a striking lift to your boutique interior by introducing elements of bold black. Our Toulouse Easy Fit Drum Shade Chandelier in Black boasts a sultry black pleated shade with dainty crystal effect droplets cascading down through the middle, the black voile diffuses light creating a softer ambience. 8. An abundance of crystal effect glass and chrome lattice detail makes our Honolulu 4 Light Drum Shade Chandelier Light a luxurious addition to any home. A folded lattice shade envelopes a waterfall of crystal effect droplets that cascade through the chrome shade. The combination of crystal and chrome creates a sparkling effect when lit, making this a great statement piece to put over your dining table or boudoir bed. 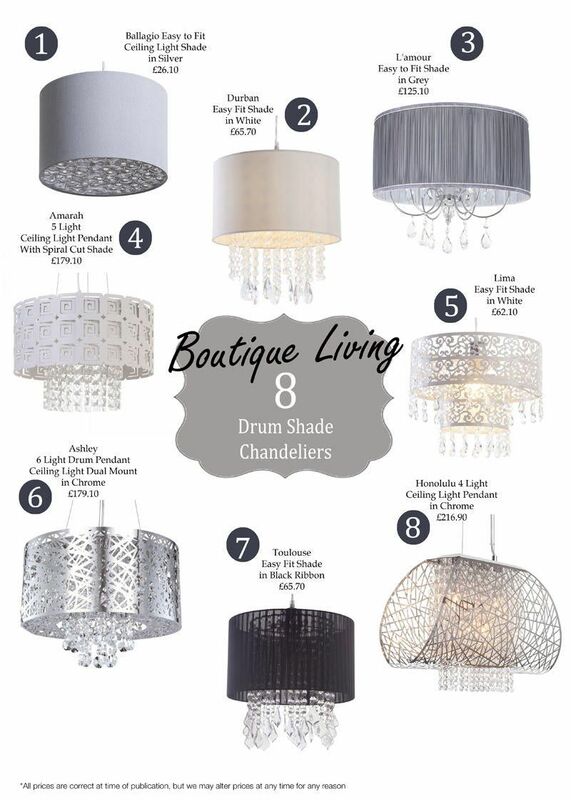 Which is your favourite drum shade chandelier?